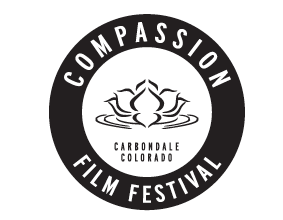 The official site for Compassion Fest 2018 in Carbondale, Colorado. Our Mission is to inspire people and organizations to engage in compassionate activities by providing education and resources that highlight the tools and resources to put compassion into action. 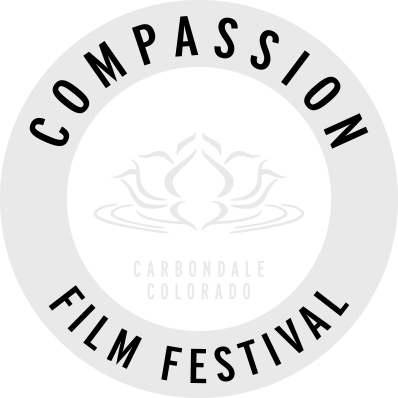 The Way of Compassion Foundation is a registered 501(c)(3) tax-exempt organization.